If you need a self-priming trash pump, consider the XT Series from Phantom Pumps. Phantom Pumps’ team of highly trained experts are standing by ready to assist you every step of the way. After they analyze your conditions of service (COS), our technicians will be able to determine a selection that is suitable for your applications. 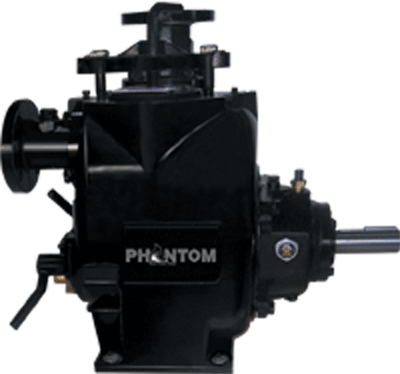 For more information about our high head solids-handling trash pumps, please call or e-mail Phantom Pumps today. We have distributors located throughout the United States and can ship our products worldwide. Consult us today with your conditions of service, so the proper selection can be made by our experts.